2017 TripAdvisor Certificate of Excellence (4th year)! 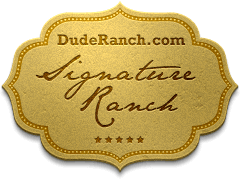 Posted by Admin on 2017-06-21 in Latest News | Comments Off on 2017 TripAdvisor Certificate of Excellence (4th year)! Home »Latest News » 2017 TripAdvisor Certificate of Excellence (4th year)! 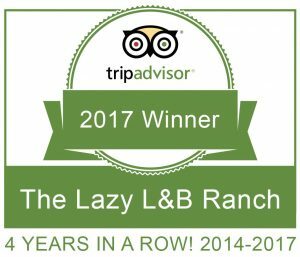 The Lazy L&B Ranch is proud to announce that we have won the prestigious TripAdvisor Certificate of Excellence for 2017! 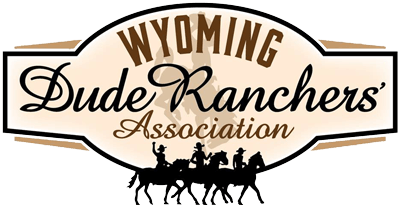 This is the fourth year in a row that we have won this award, and we will continue striving to always be the best Wyoming Dude Ranch!